MicahRichards.com has been re-designed with a fresh, clean style and brought up to date with a responsive design which optimises the site for use on all devices and browsers. The site focuses on Micah’s career progress as well as combining his active social media presence on Twitter and Instagram through a custom-built social media page, utilising both the Twitter and Instagram API’s. 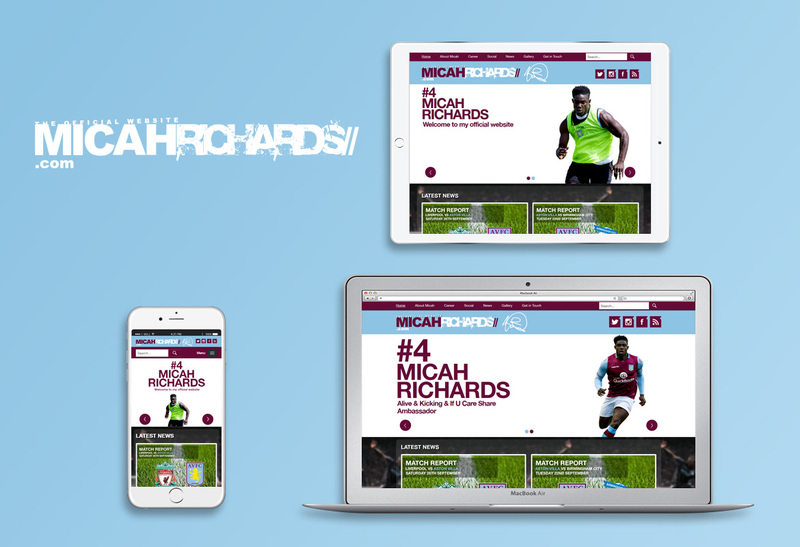 Check out Micah Richards’ new website.